Grandview Square Apartments currently has one bedroom units and two bedroom townhouses available. The property is beautifully landscaped, and close to shopping and services. 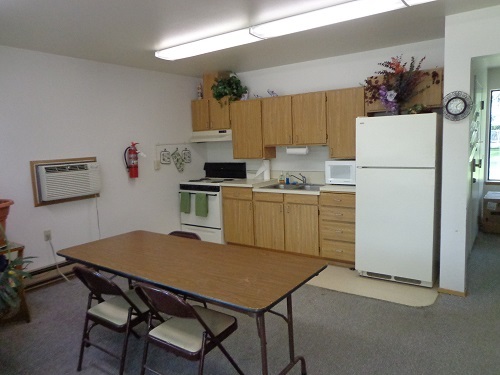 There are two laundry facilities on site along with a community room. All units are subject to income restrictions. 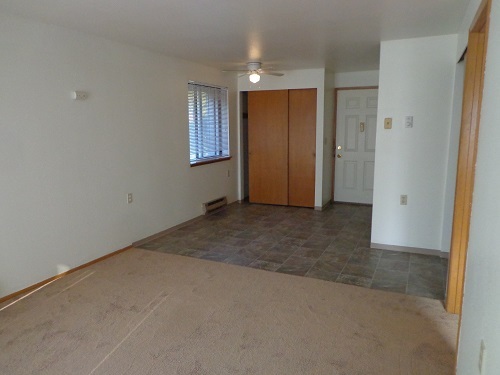 Please contact Michelle at (509) 882-2772 or e-mail Grandviewsquare@spokanehousingventures.org. Grandview Square has units for individuals and families. 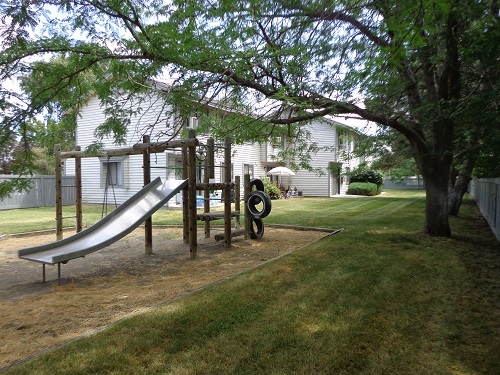 Rental assistance is available on 15 of 24 units. With this assistance you will pay rent based on 30% of your income - between the lowest and the highest rent listed below. If rental assistance is not available at the time you move- in, your rent will not be subsidized. However, if your household qualifies for rental assistance at the time of move-in, your household will be placed on a wait list for subsidy based on greatest need. Quiet, private setting located near town. Very close to shopping. Garden style and townhouse design floor plans to choose from! Beautiful grounds with playground. All units have a private deck. Air conditioning in every unit! Income qualifed households must be at or below the USDA - RD Low and Very Low income limits. Rents listed are our Non-subsidized rents. Please call for details and eligibility. If qualified, once becoming a resident, you may get on a waiting list for subsidy based on need.